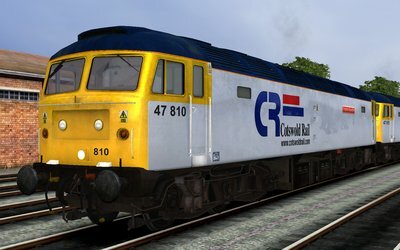 Note Rail Express Systems livery. 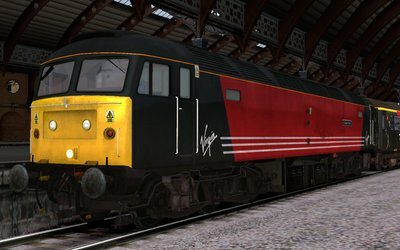 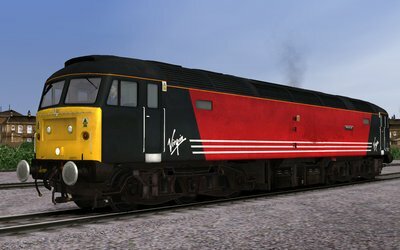 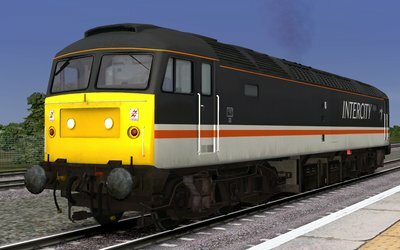 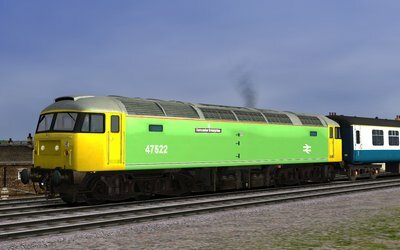 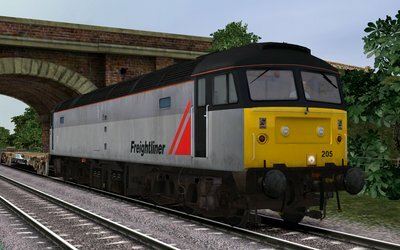 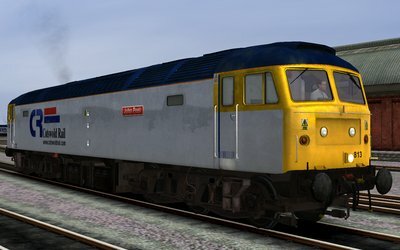 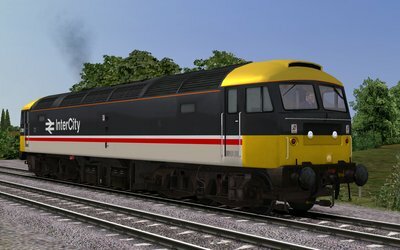 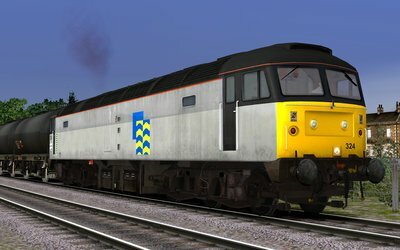 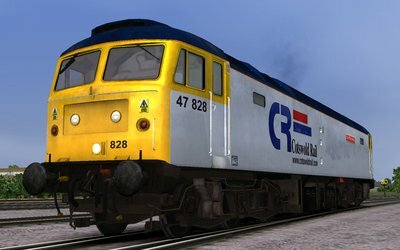 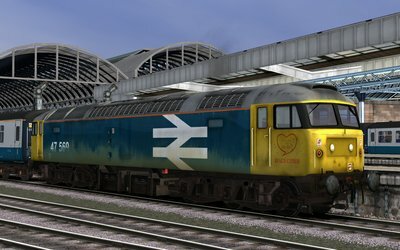 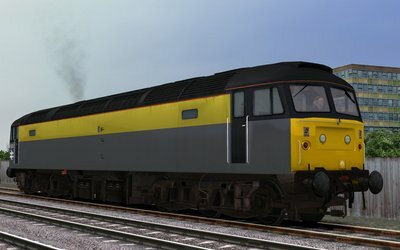 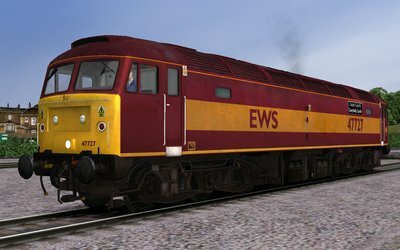 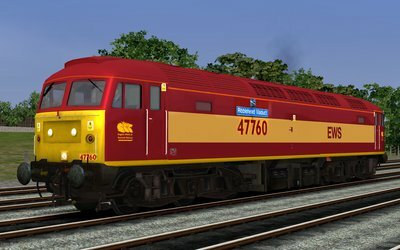 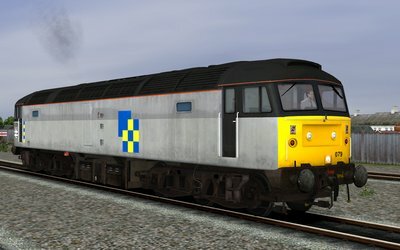 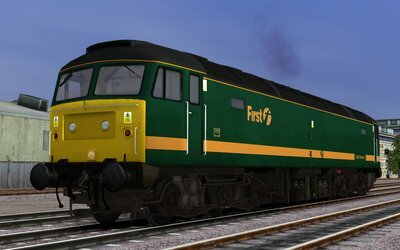 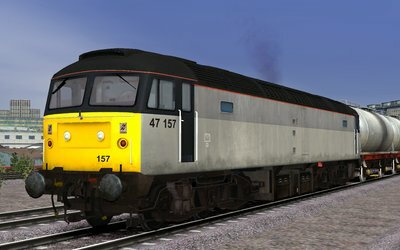 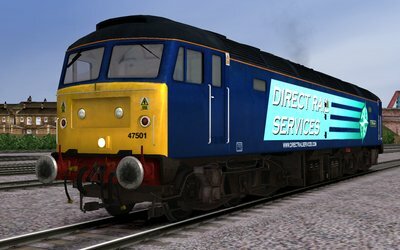 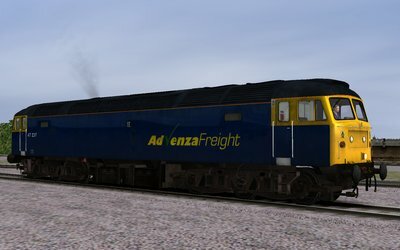 Note Railfreight large logo livery. 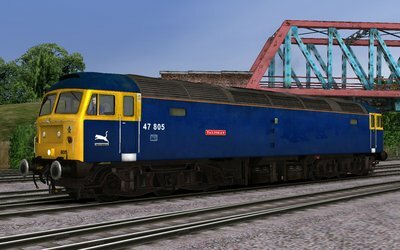 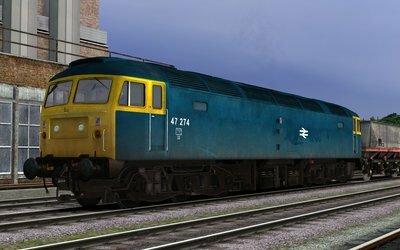 Note Railfreight construction sector livery. 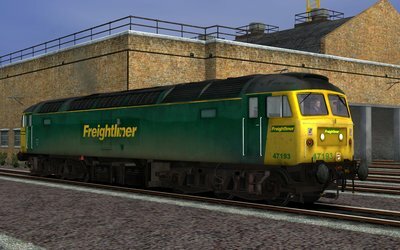 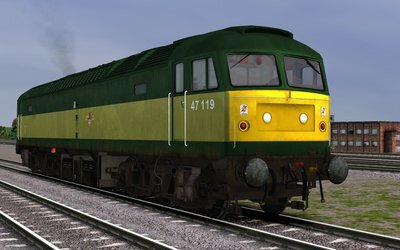 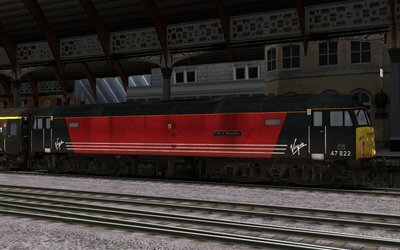 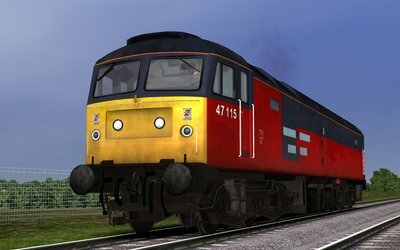 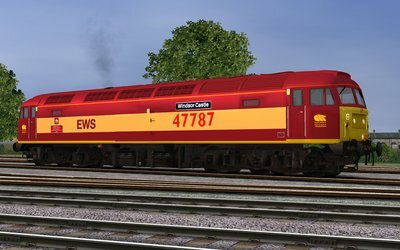 Note Railfreight petroleum sector livery. 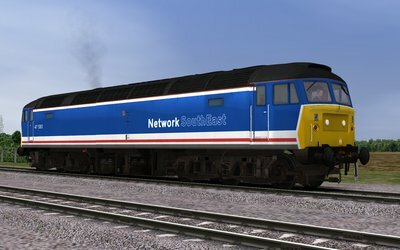 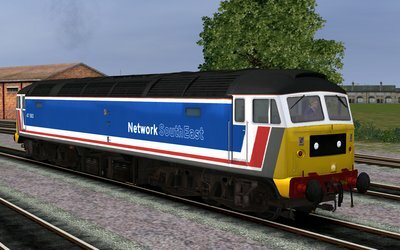 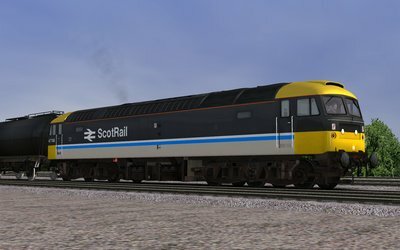 Note Original Network Southeast livery.